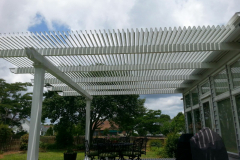 Louvered patio covers from TEMO are quickly becoming a popular product among San Francisco, California-area homeowners thanks to this structure’s many stylish and functional qualities. 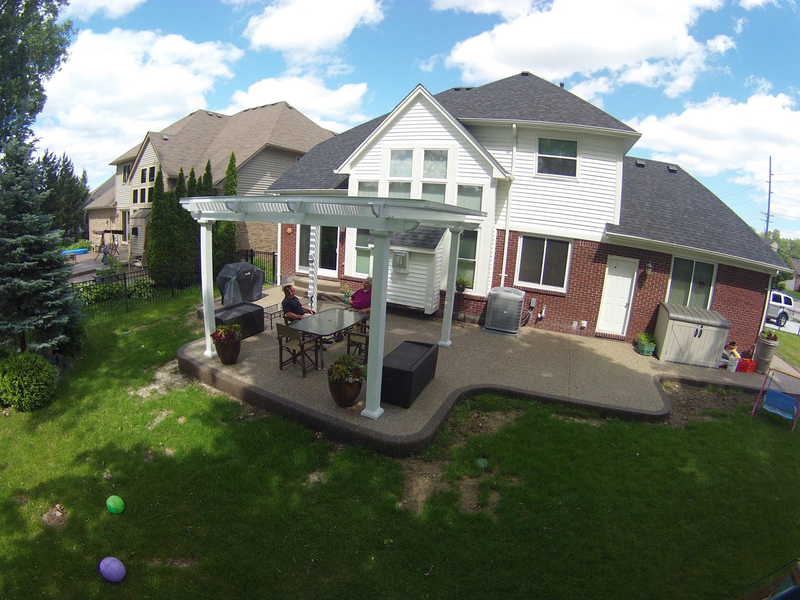 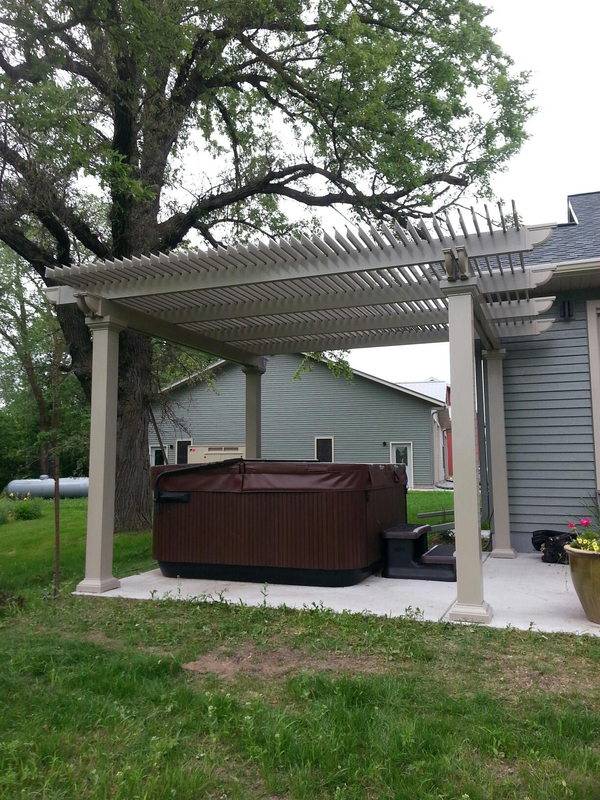 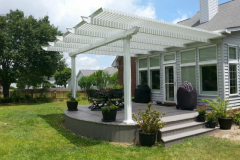 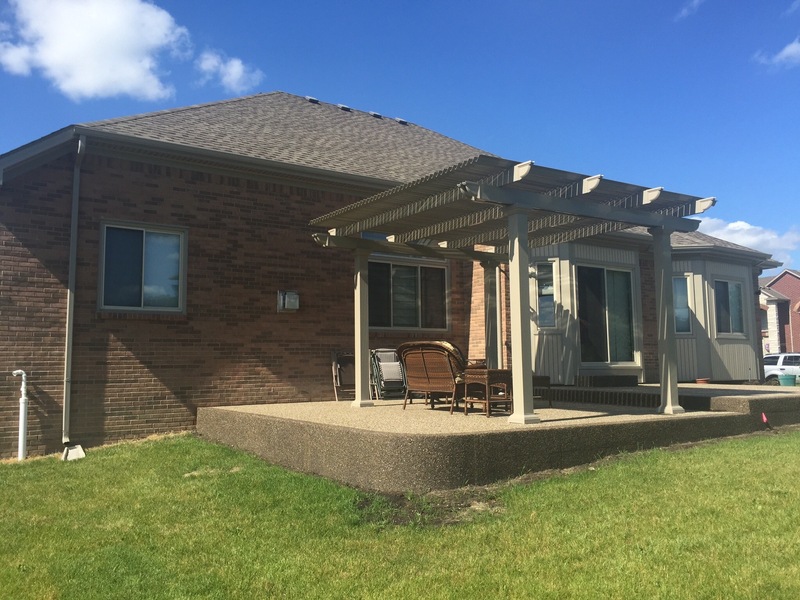 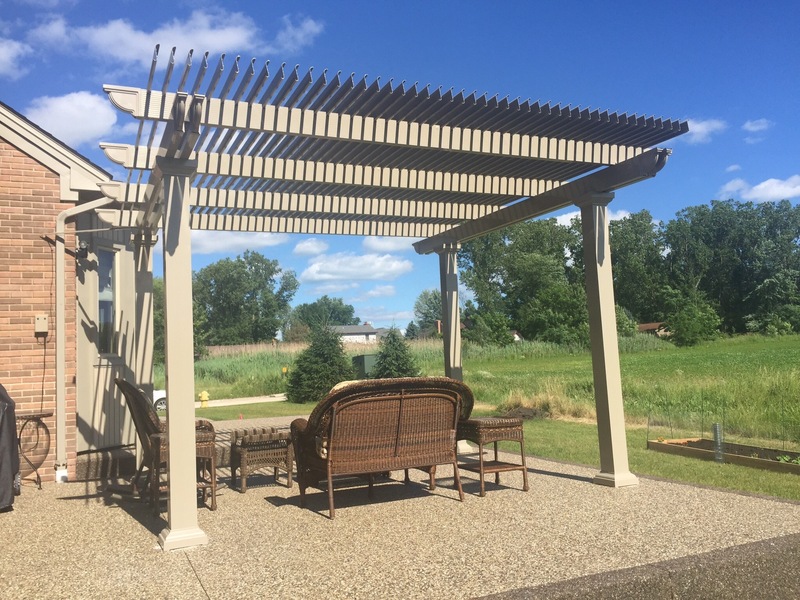 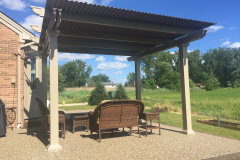 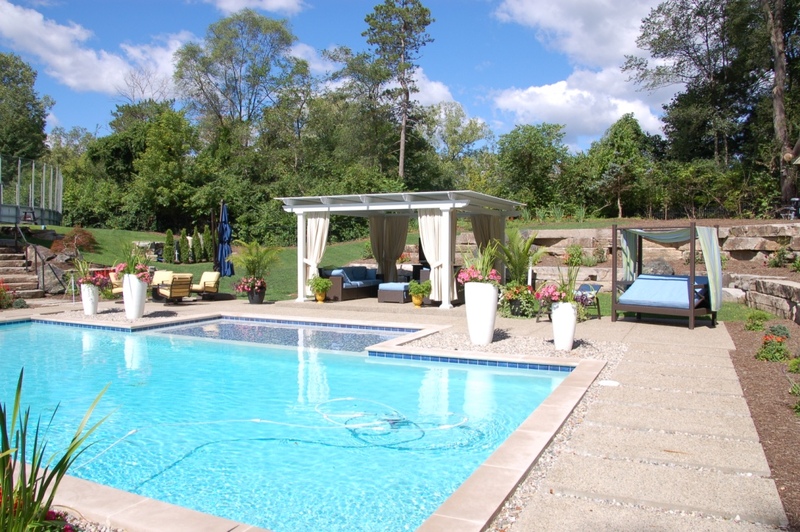 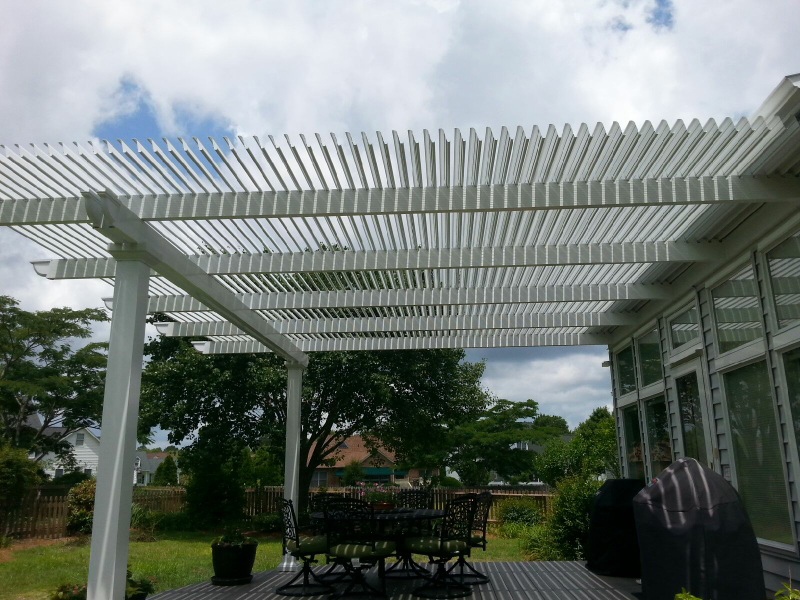 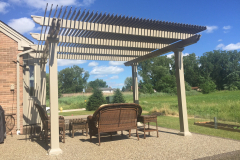 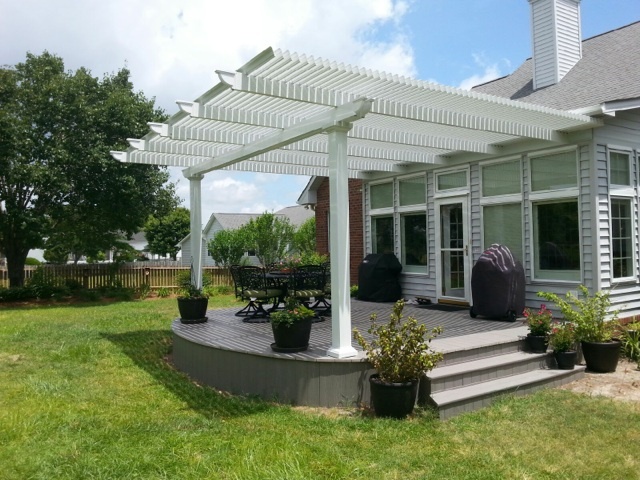 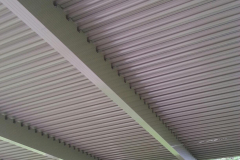 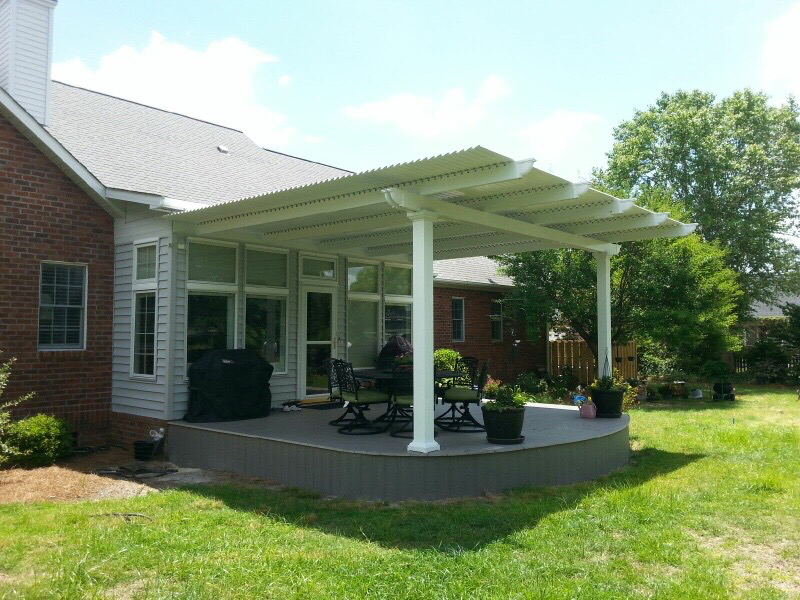 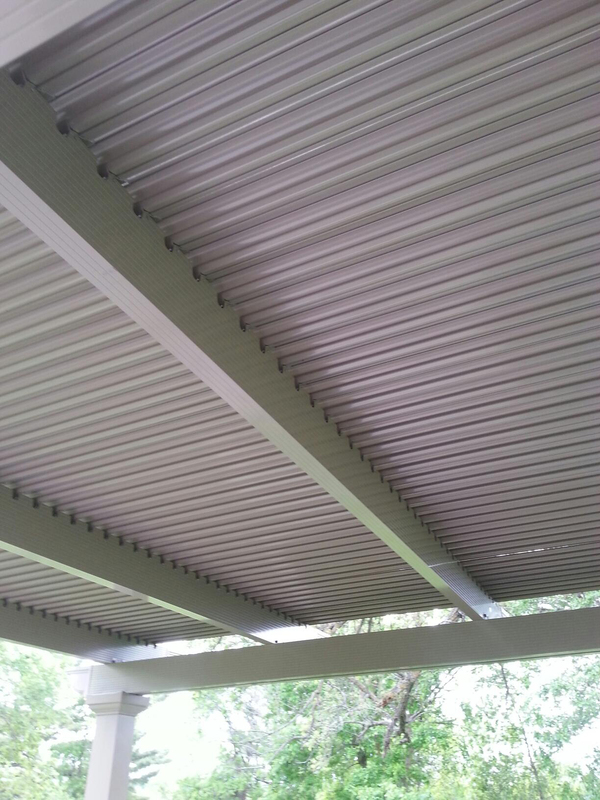 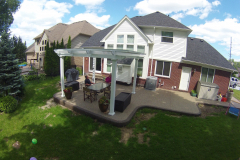 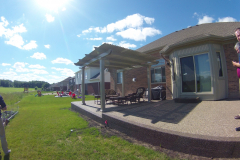 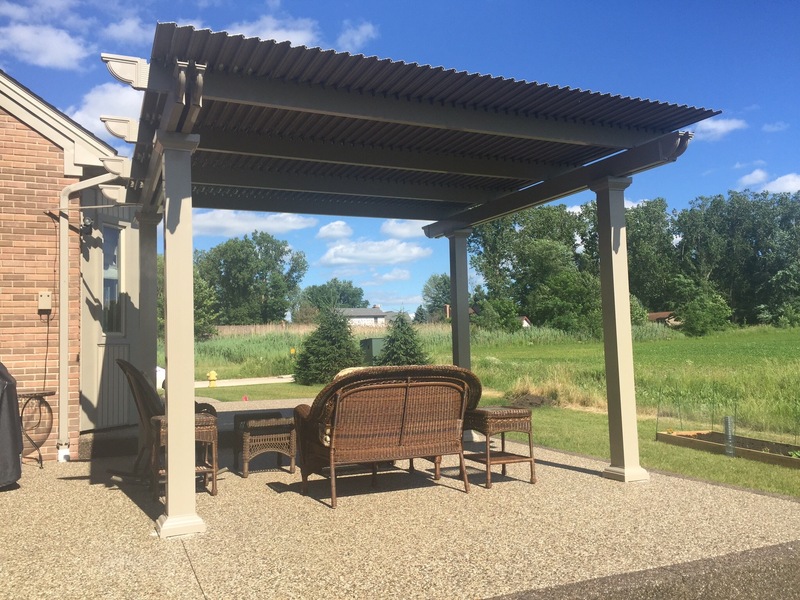 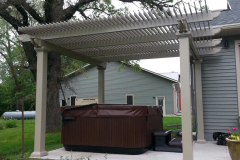 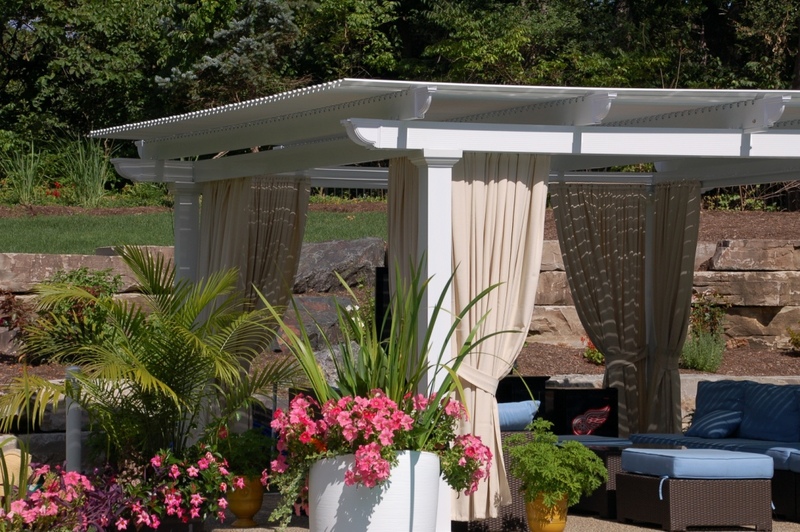 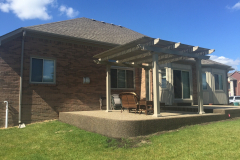 Essentially, our louvered patio covers act as both a solid-roof patio cover and a pergola. 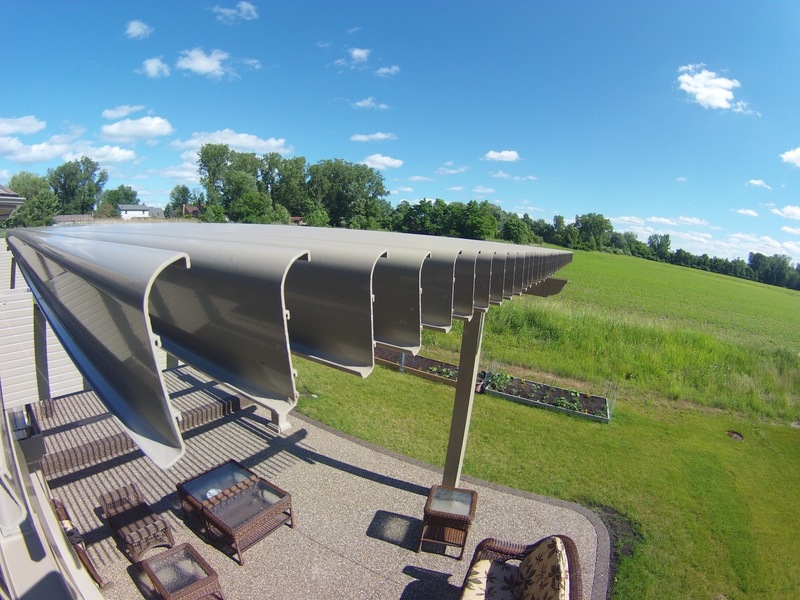 This unique structure uses a 500-lb push/pull force to open and close its roofing panels in seconds. 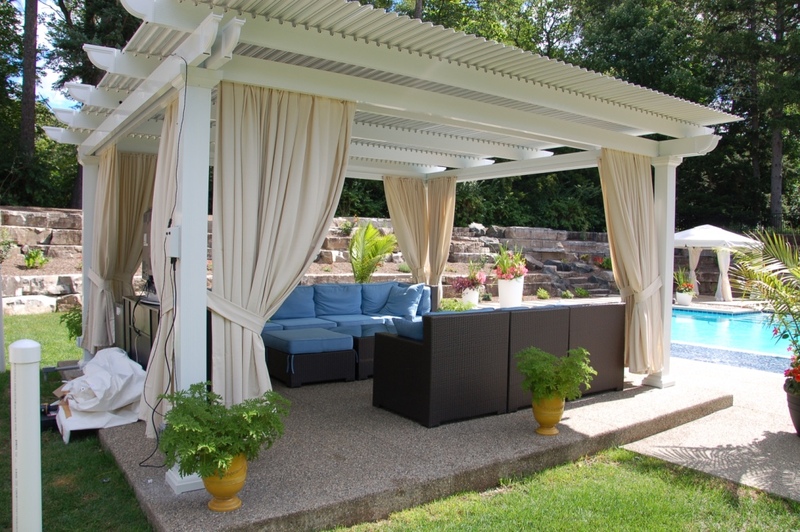 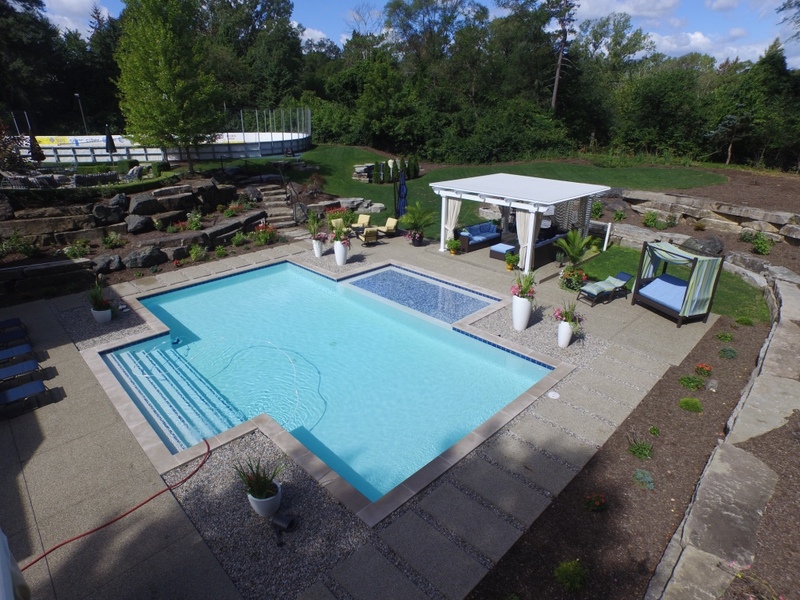 At the push of a button, you will be able to enjoy your outdoor living space in all kinds of weather. 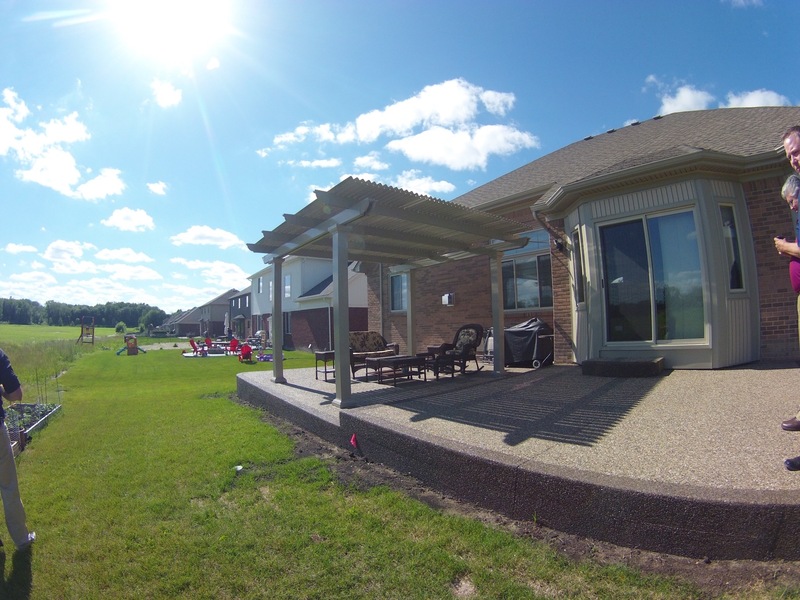 Keep the roofing panels open to enjoy the sunlight and views, or close them to remain protected from UV rays and inclement weather. 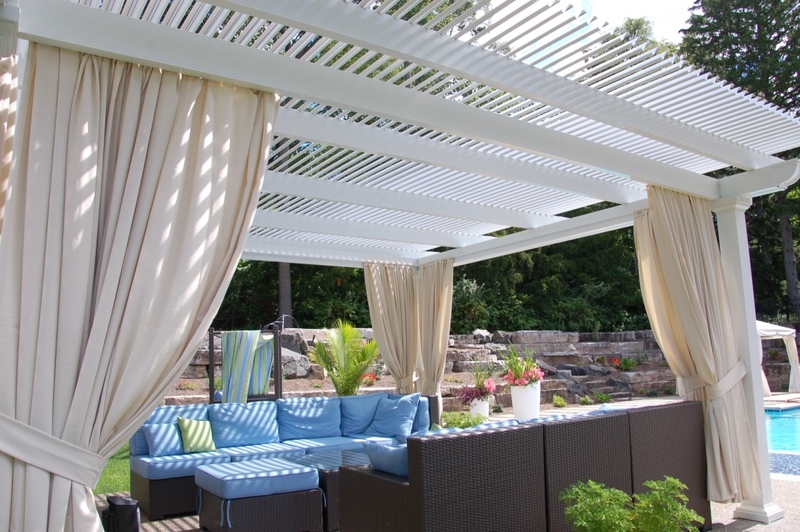 Furthermore, you can trust that you will be able to enjoy these activities for years to come, because this product was designed with strength and durability in mind. 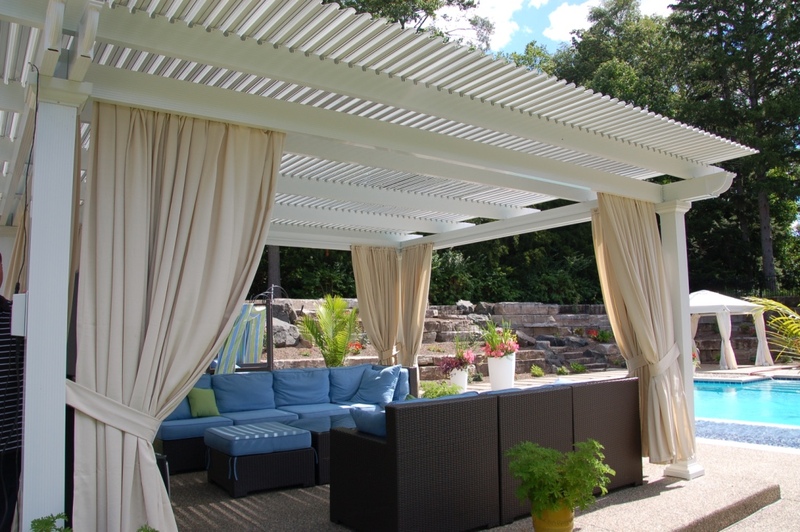 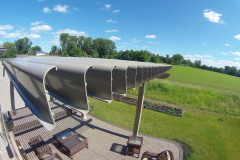 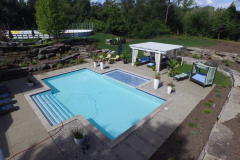 We use the industry’s finest extruded aluminum material to build our louvered patios because it is stronger than the vinyl, wood, and roll-formed aluminum products used by other companies. 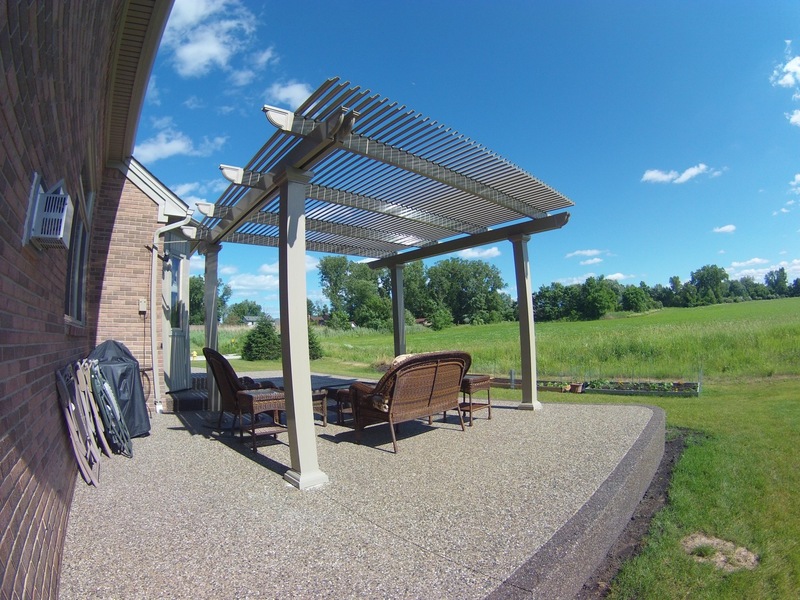 This product won’t rot or warp or become invested by insects, and our innovative TEMKOR surfacing prevents chipping, cracking, peeling, and denting. 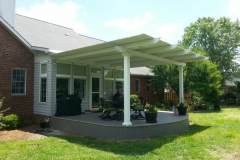 To top it all off, we back our louvered patio covers with a Limited Lifetime Transferable Warranty, so you can have peace of mind that your investment is protected. If you have any questions about the louvered patio covers we provide for those in the San Francisco, CA area, contact TEMO today. 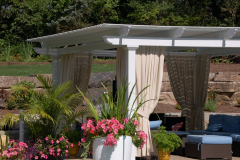 We can also help you find a TEMO-authorized dealer in your area to begin the installation process.